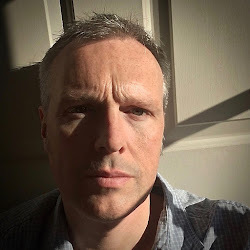 I don't think that any visit to the Côte d'Azur is complete without a trip to Grasse, the spiritual home of perfumery, and to one of the three factories that are based there. Fragonard, Galimard and Molinard are referred to as "tourist" perfumers but their output really deserves to be looked at a little more closely by perfume fans. Last year, as part of their ninetieth birthday celebrations, Fragonard released a new male fragrance called L'Aventurier which features vetiver. The company has played with this ingredient before but could this new release appease fans that are still mourning the loss of their original Vetyver? When I first visited Fragonard back in the Nineties the company's output was a little simpler. You had male, female and "single" scents. By "single" I mean that the company took a central ingredient and built a fragrance around it purely to emphasise its character. The perfumes of Fragonard are well documented but these "singles" were largely ignored. They came as silver aluminum atomisers in 100ml and 200ml along with a refill canister at 600ml. The reason I mention these is because that is where the new L'Aventurier can be traced back to. The series contained, amongst others, one simply called Vetyver. It was a deep vetiver with a really earthy quality to it, but was tempered by a perfectly balanced lemon. The cedar in the base helped to push the woody aspect while "pine needles" gave a green note that seemed to mesh everything together. 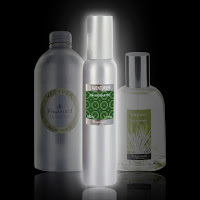 It was a classic vetiver fragrance and developed a loyal following, but things were set to change. 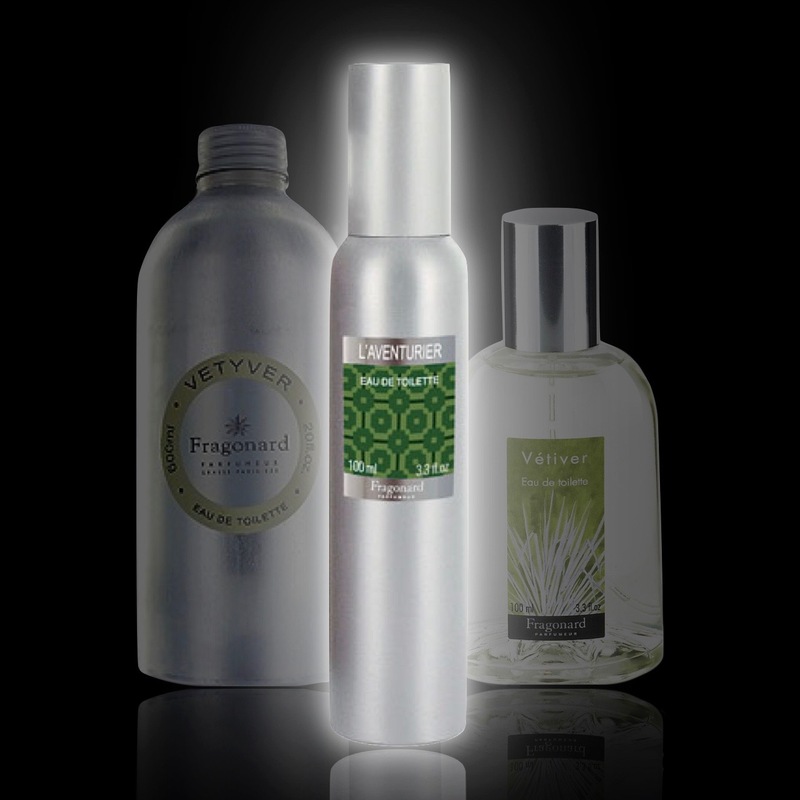 In 2011 the company rebranded the range as "naturals", the scents were released as a 200ml glass bottle with a 600ml refill canister, and Vetyver became Vétiver, a completely different fragrance. 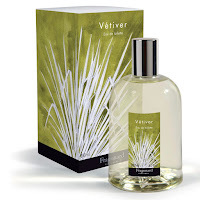 Vétiver actually sits more closely to Carven’s Vétiver than to the original earthy formulation, which is unsurprising as that was used as the inspiration for the new version. A fresher interpretation of the ingredient, this meant that the new fragrance relied much more on the citrus top notes and a musk-laden base. The vetiver was never really given the opportunity to reveal its deeper quality, and the benzoin and balsam merely added warmth rather than earth. So we come onto L'Aventurier, which translates as "The Adventurer". You are hit straight away by an excitingly piercing lemon and pink pepper. This spiced citrus mix pulls up the amber accord from the base before the woody aromas start to present themselves. 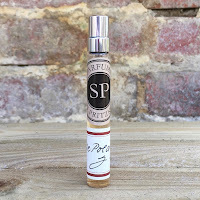 A patchouli enriched vetiver is very present in the composition and does dominate for the majority of the time, but before you begin to tire you get introduced to a leather accord. This manages to add a sensuality at the finish and provides a very happy ending. 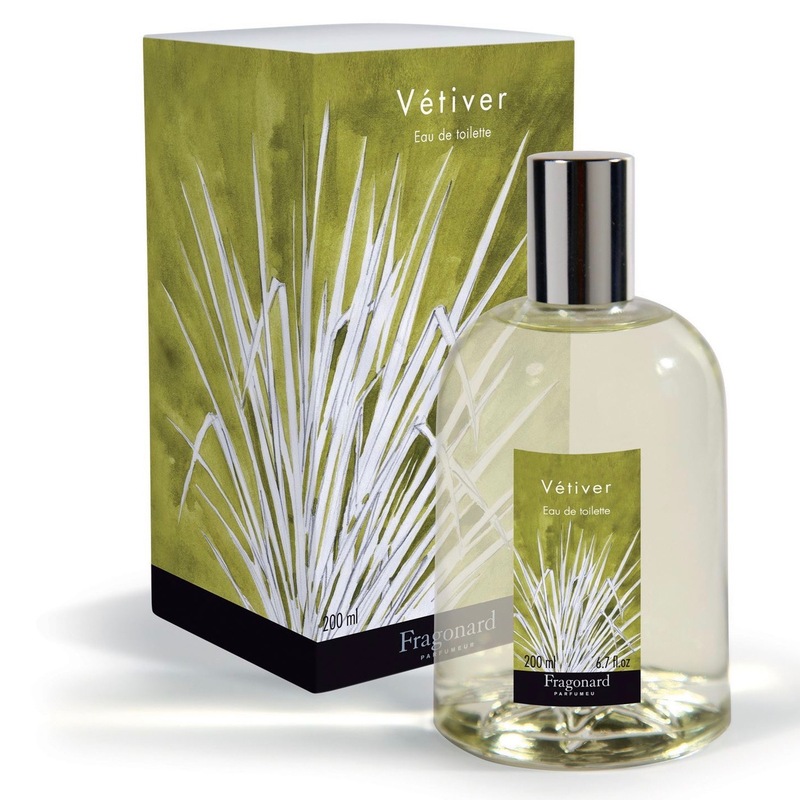 It doesn't have the power of the original Vetyver but it is stronger than the follow up, so if you fancy trying an earthy vetiver then this could be the one for you.